the home of PCB Wizard, Livewire, Bright Spark, Control Studio and Circuit Wizard. New Wave Concepts is a leading publisher of electronics CAD software for education and industry. Used in thousands of schools, colleges and businesses around the world, our products have a superb reputation for technological excellence and innovation. 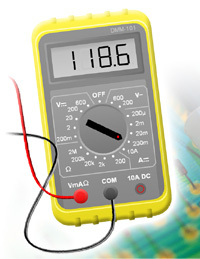 Learn about our electronics design and simulation software. Obtain an unlock code to activate your software. Update your existing software to the latest version. Get help or assistance with using your software.